I live in Beckenham in Kent with my wife and one year-old daughter. Close enough to London to not feel like I'm missing out, but far enough away to not feel like we live in a big city. Where do you like to stay on tour? As a touring opera singer I am very familiar with Travelodges and Premier Inns, but if I'm only staying one night, I'll opt for wherever is as close to the theatre as possible. What is a typical Glyndebourne tour day like for you? Family matters tend to take priority now a days so I will be commuting from home to each of the Tour venues. I'll then check in to my hotel, find the theatre, locate my dressing room and then begin the second most important task of the day - researching where to eat. I try to do very little more than that in order to stay as mentally and physically fresh as possible for the evening's performance. 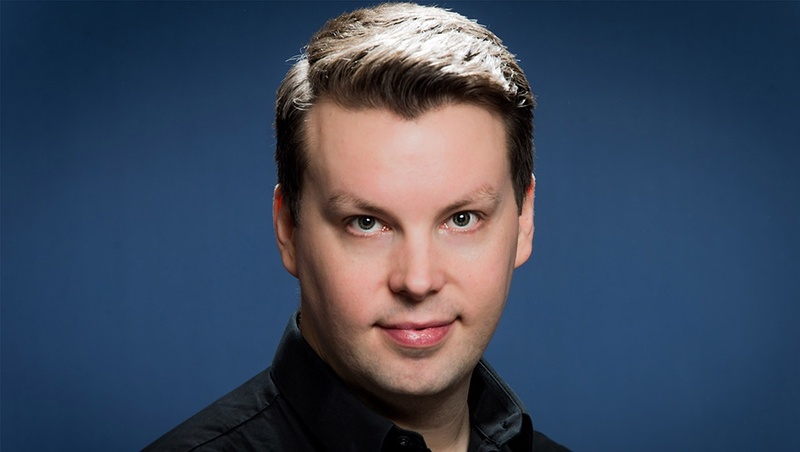 Playing such an iconic role as Hamlet obviously comes with a huge responsibility, but one of the many wonderful things about Brett Dean's opera is his truly innovative take on the story. I still get to deliver the anticipated text and play out the well known original scenes, but in doing so, get to present a Hamlet that subverts all preconceived ideas of this story, in a very new, often startling way. I was cast as Laertes in Glyndebourne's premiere of this production in June, so I have been involved in the creative process from the very first days of rehearsal. I have first hand experience of just what it takes to learn, rehearse & perform this role. I hope that I can do justice to the astonishing work that Brett Dean, Matthew Jocelyn, Neil Armfield and of course Allan Clayton put into this production, that achieved such universal critical acclaim. What are your essential objects when on tour? Technology. My ipad and good, noise-cancelling headphones. Also access to wifi or a TV if my team Liverpool are playing. Not to think too much about the result, or actually the audience, but to focus on doing the job to the best of your ability, trust the work and colleagues on and off stage, and, the rest will follow. 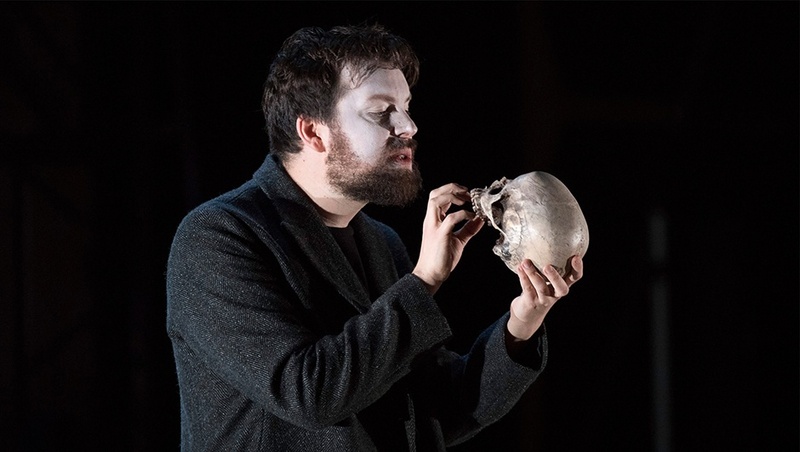 Glyndebourne's Hamlet is at Milton Keynes Theatre on Friday 24 November 2017.